We encourage you to come take a tour. 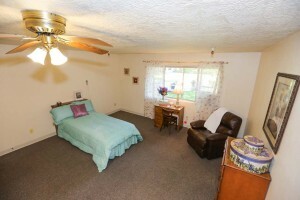 The building is beautifully furnished and kept in immaculate condition. 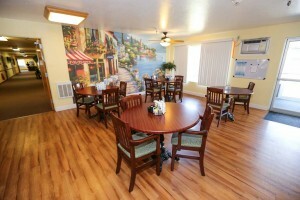 Heritage Assisted Living of Boise provides so many facility features and services at no extra cost. We provide the best value with our apartments, including an abundance of amenities and a large range of customized services. We have restaurant-style dining here at Heritage Assisted Living of Boise — meaning foods are made to order and prepared just the way you desire. A waiter will take your order and serve you. We also have a full expansive salad bar with freshly cut vegetables, fruits, a large variety of salad toppings, as well as pasta salads, and more. We create an exceptional culinary experience for you at every meal when you dine in our well-appointed dining room. We believe that our fresh ingredients and attention to details — such as not only how meals taste, but also appealing plate appearances— are the kinds of things that set us apart from other places. Our top-notch chefs, in-house bakery, and restaurant-grade kitchen are key — and when combined with our quality ingredients, select seasonings and fresh herbs, healthy dining plans, and customized menus, resident culinary satisfaction is assured. Aside from the quality meals that our chefs prepare here at Heritage Assisted Living, we also have Culinary Corner, where residents meet with the chef to discuss foods they would like served. We want you to feel at home and at one with nature. 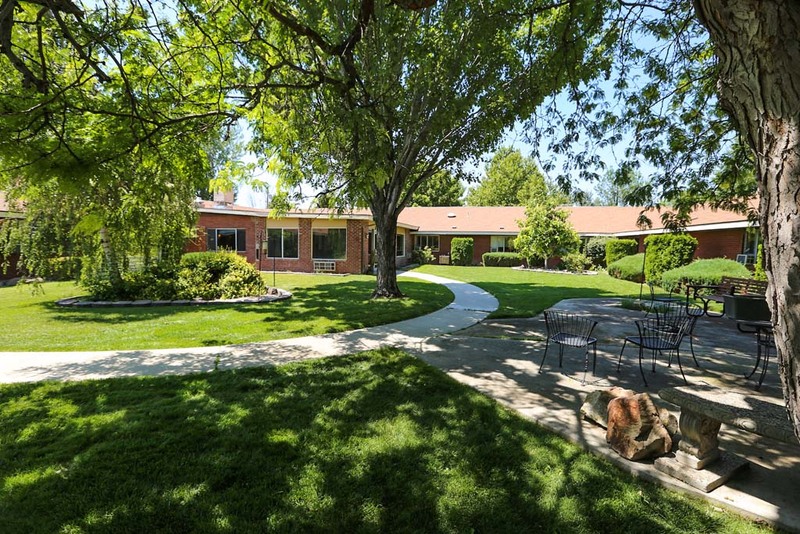 Take a walk along our mile-long walking path and enjoy the beautifully landscaped grounds. 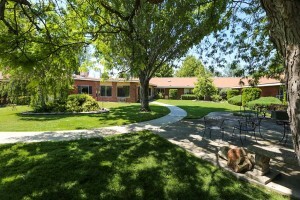 Heritage Assisted Living of Boise features places to picnic, raised garden beds for residents, an inner secured courtyards, and lots of trees for shade cover. From comfy chairs to patio chairs, residents enjoy our outdoor areas for rest, relaxation and to socialize.